The notch which was made popular by iPhone X seems to be imitated by many Android smartphones. But then, this won’t be the case for Google Pixel 3 as leaked photos of Android P Beta reveals that the handset will be notch-less. Recently, SlashLeaks has publicized a render of the Google Pixel 3 in full color and it seems to indicate a totally notch-less device. The said smartphone in the illustrations was allegedly running on Android P OS. In addition, it is very noticeable that the purported smartphone flaunts a bigger screen-to-body ratio compared to its predecessors. 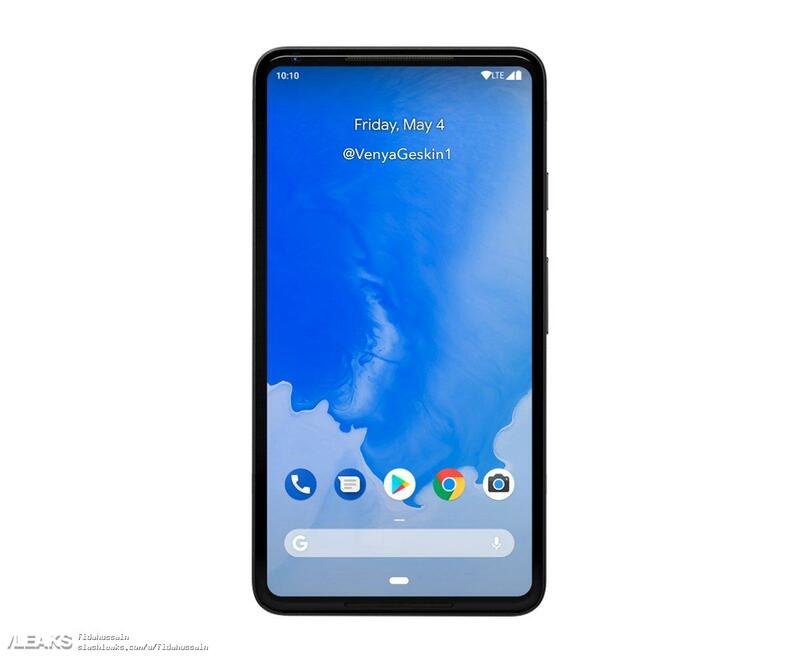 Unluckily, SlashLeaks has already dispensed its decision over the alleged Google Pixel 3 render. The tech leaks concentrated aggregator busted the said photo as a fan-made render. With that being said, it doesn’t confirm anything about the actual Pixel smartphone in the works. The leaked image from the Android P beta really doesn’t make sense. But then, in case it is true the consumers who aren’t in favor of display notches will certainly love the Google Pixel 3. One interesting thing about the said render is that it doesn’t appear to feature a front-facing camera. Due to the bezel-less design and the very thin rims running around the edges of the smartphone, there’s no place to situate the sensors and lens. As of this moment, the biggest search engine company hasn’t confirmed anything yet about the Pixel 3 or Pixel 3 XL. With that, the aforementioned details are advised to be taken with skepticism. Always stay tuned for further information regarding the Pixel 2 successor.